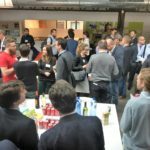 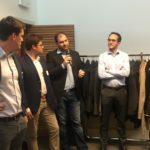 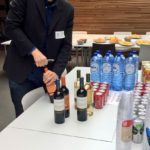 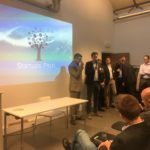 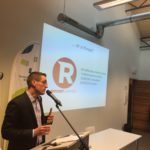 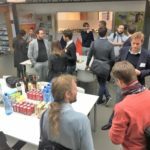 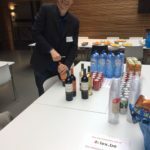 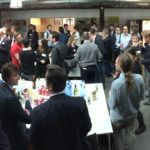 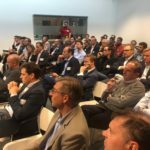 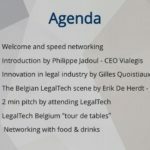 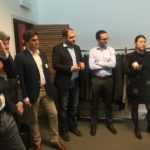 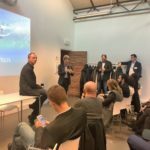 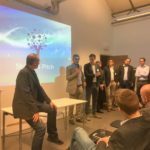 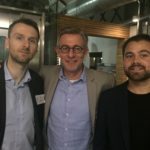 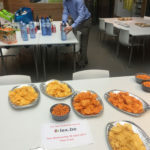 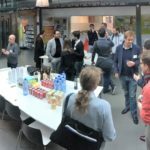 Our first LegalTech Belgium Meetup was a blast ! 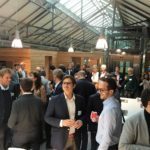 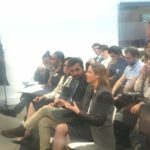 Thank you for attending and making this a great event around Legal Innovation. For our first gathering, we were really happy to welcome you and to quickstart the discussion between legal professionals. 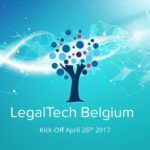 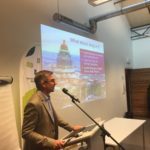 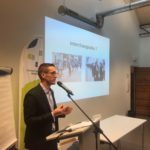 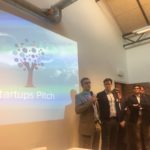 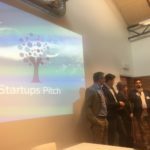 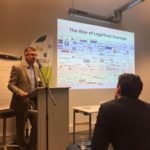 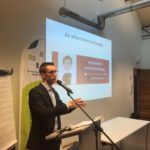 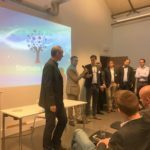 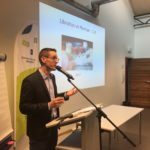 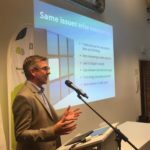 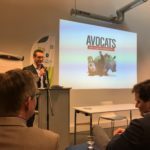 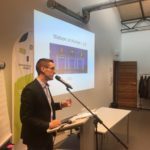 As discussed, LegalTech Belgium is first and foremost a grassroots community for LegalTech enthusiasts. 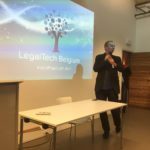 Our mission is to promote the use of technology to support legal innovation. 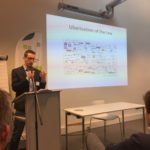 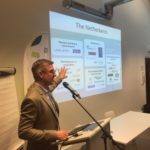 Last but not least, this was also the first time we shared the Belgian LegalTech Market Overview. 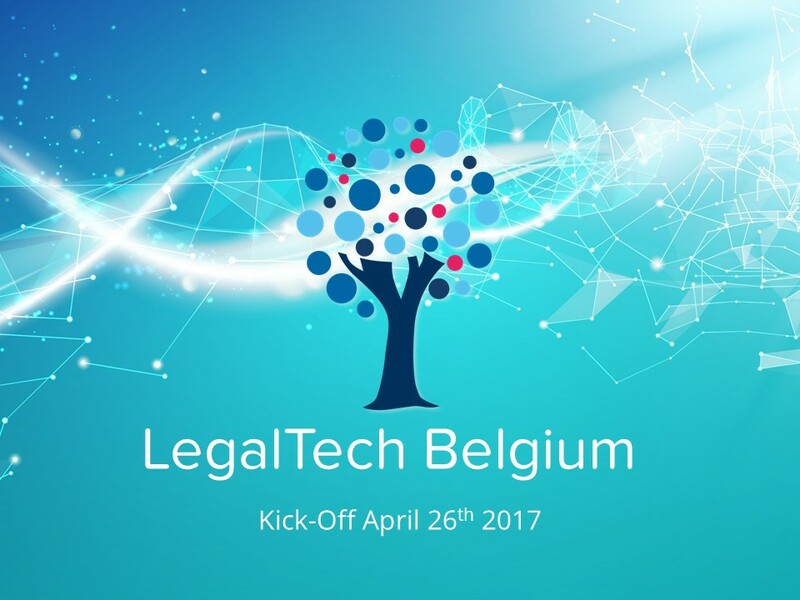 Do not hesitate to contact us if you know a legaltech startup to add on the map.